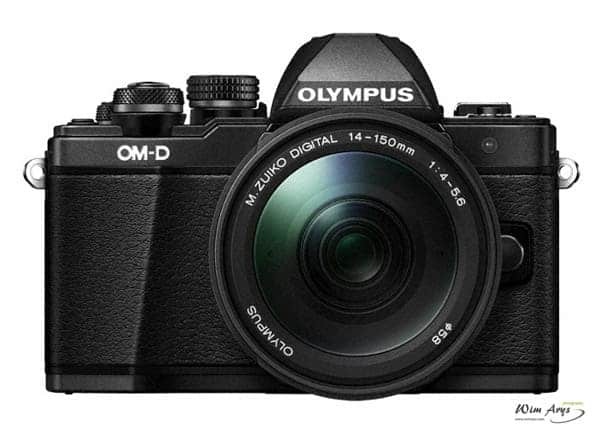 The OM-D E-M10 Mark II Micro Four Thirds System camera is the successor to the OM-D E-M10 released in February 2014. This second generation compact camera is now equipped with 5-axis image stabilization like you’ll find in the high-end OM-D series. Besides this addition, the specifications of this camera have remained largely unchanged. You’ll find the same 16M Live MOS sensor and the TruePic VII image processor to maximize the capabilities of the powerful 5-axis image stabilization. Image quality is largely determined by the quality of the lens, the size of the sensor and the speed of the camera processor. In recent years, sensor stabilization has become somewhat of a fourth pillar when it comes to getting good quality images with slower and less expensive lenses. Eliminating camera shake and allowing you to shoot the same scenes at shorter shutter speeds and/or lower ISO sensitivity certainly does optimize the perceived image quality from the photographers’ perfective. Getting an image in focus and sharp is after all the first thing anybody will notice. 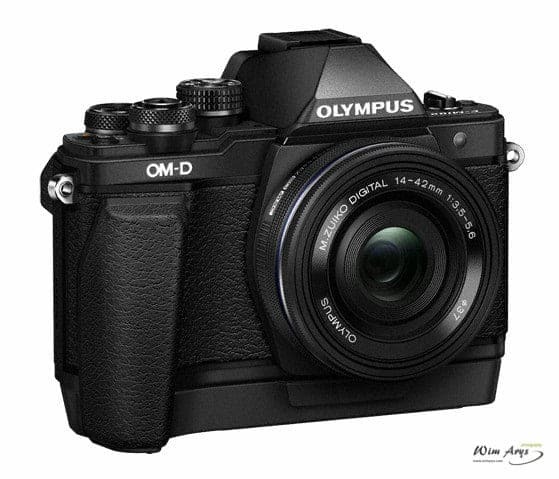 Olympus has been incorporating sensor stabilization systems in their MFT cameras for years. Their latest 5-axis VCM image stabilization is certainly top notch and already used in their high-end E-M1 and E-M5 Mark II model. This powerful system allows for up to 4 steps now possible. This image stabilization is also fully functional when recording movies. Because this feature compensates for vibration that occurs while walking and slight movements that result from pressing buttons, you can capture movement smoothly even with a single hand. You’ll find 2-axis image stabilization, that corrects for yaw and pitch, on most SLR cameras nowadays. 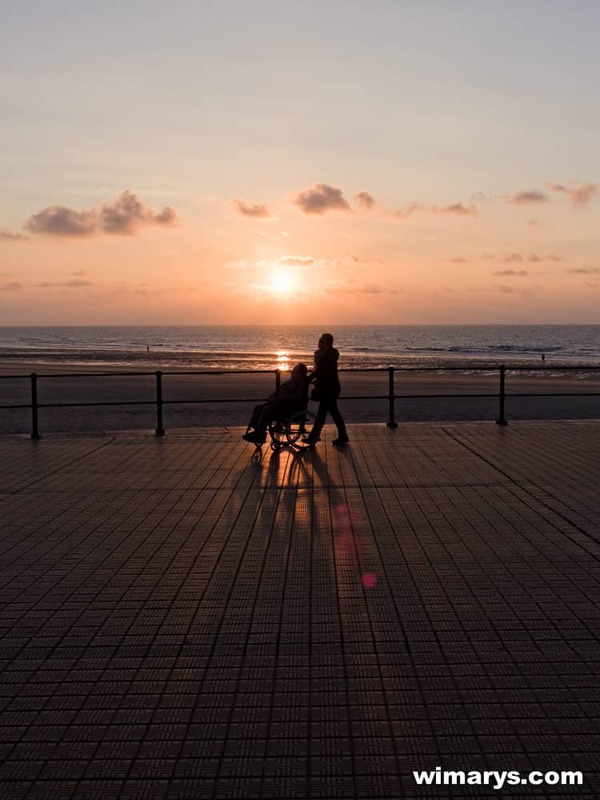 The 5-axis image stabilization also compensates for rolling that interferes with night scene shooting, and horizontal and vertical shift that is prominent in macro photography. This 5-axis image stabilization makes it possible to shoot more varied, blur-free scenes than without this functionality. 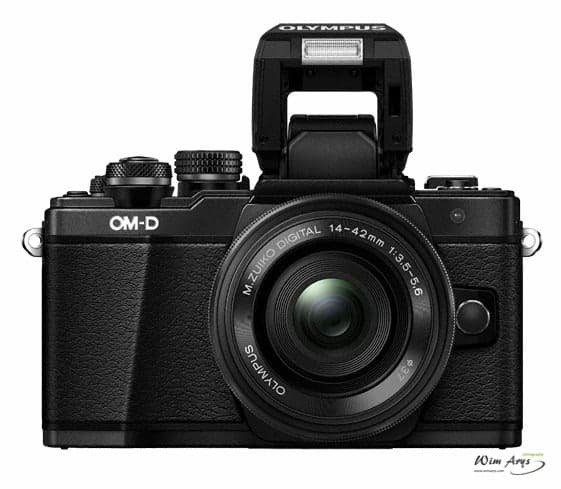 The OM-D E-M10 Mark II still has the stylish, compact design of its predecessor. In your hands, it feels remarkably small when compared to even an entry-level SLR. The metal dials and the leather textures of the grip give the camera a highly sophisticated and luxurious feel. The dials, buttons, and layout have been adjusted to make them easy to operate while looking through the viewfinder. 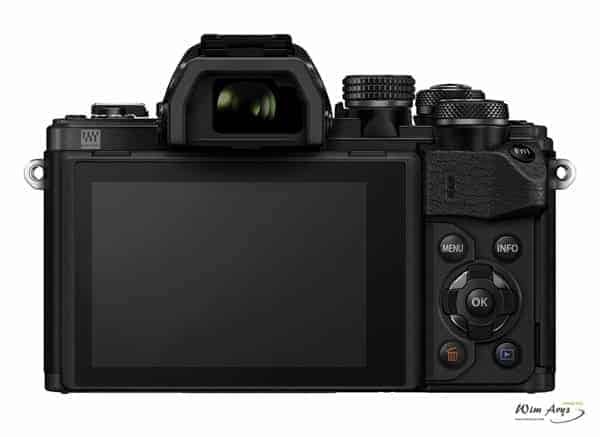 This latest EM10 model is equipped with the Olympus Touch AF Shutter for easy touch operations on the touch-sensitive monitor. The short shooting time lag and fast responsiveness mean that you can capture split-second movements. It also has a sequential shooting speed of 8.5 fps, improved from the E-M10. The built-in 2.36-million-dot OLED electronic viewfinder (EVF) has a magnification rate of 1.23x (35mm equivalent: 0.62x) and offers a clear view with minimal lag time. Another interesting feature is the new AF Targeting Pad let you keep your eye on the viewfinder as you track your thumb on the rear touchscreen to adjust focus point. Live Bulb and Live Time let you capture moving trails of lights while viewing the traces of light build up on the monitor. Live composite allows you to compile an image from multiple shots while observing changes in bright flashes of light without changing the brightness of the background. As usual, there is built-in Wi-Fi and a dedicated app Olympus Image Share for sharing images and using a smartphone as a remote control. Built-in flash for capturing beautiful shots of night scenes. Improved focus accuracy at C-AF (Continuous AF) compared to the E-M10. Silent mode for shooting quietly in places where the shutter sound is inconvenient. 4K Time Lapse Movie offers more than four times higher resolution than that of E-M10. High-speed movie enables smooth slow-motion playback of split-second movement. Clips let you quickly shoot and edit short movies using only the camera. Focus bracketing mode shifts the focus position while capturing multiple shots to select the image with the focus where you want it. S-OVF (Simulated OVF) display mode expands the dynamic range, making the subject easier to see during backlit scenes as if using OVF. The tilting monitor convenient for shooting from low angles and high angles. 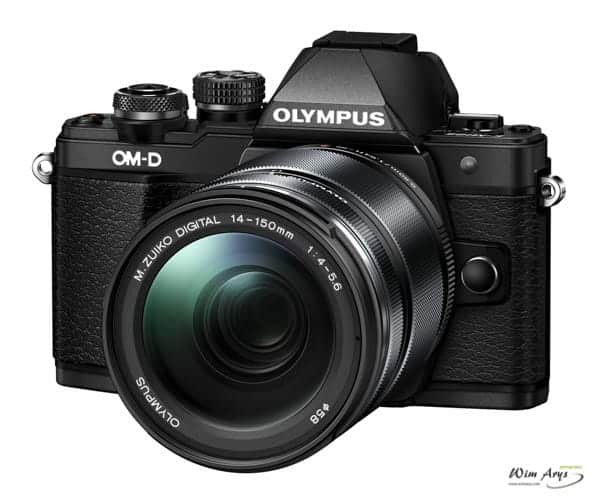 The OM-D E-M10 Mark II brings some nice improvements over the Mark 1. Five-axis image stabilization, faster burst speeds, 4K time lapse, an electronic (silent) shutter and 2.36 Million dot OLED viewfinder. There are few reasons to choose an EM5 MII over the EM1 mark2, in fact the only one I can think of is the added weather sealing provided in the former. 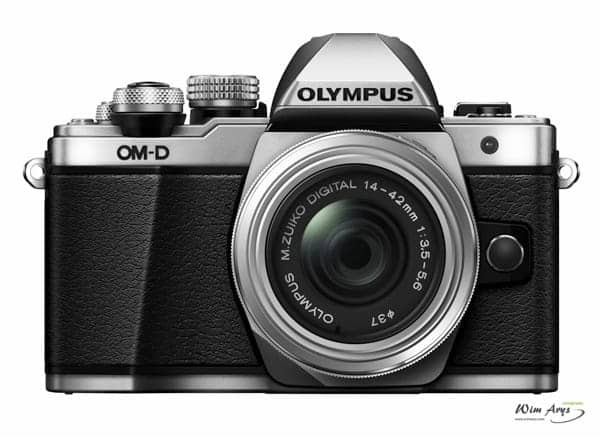 The OM-D E-M10 Mark II is available for pre-order now and will ship the first week op September.